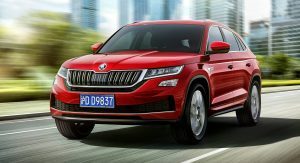 Following multiple spy shots and official sketches, Skoda has finally lifted the wraps off its China-exclusive Kodiaq GT. 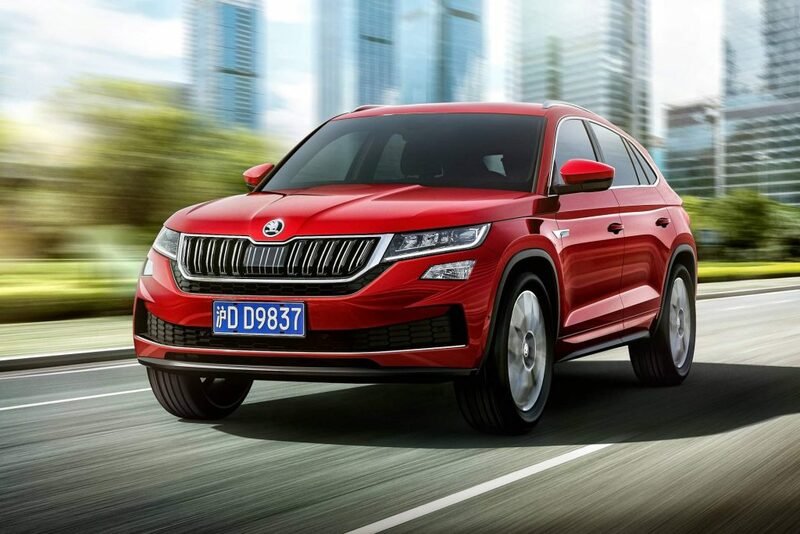 Described as Skoda’s first SUV coupe, the Kodiaq GT is the brand’s fourth SUV offered in China. The Asian country is the only one in the world where the Kamiq, Karoq, Kodiaq, and Kodiaq GT will be available. The latter will become the brand’s new flagship in China, the company’s most important sales market. 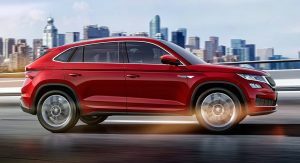 Based on the regular Kodiaq, the GT version adopts typical “SUV coupe” design cues highlighted by the sloping roofline. 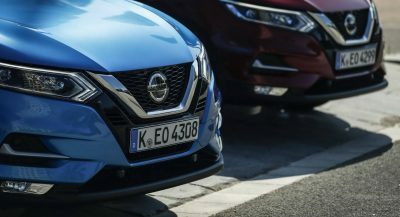 While the front end looks quite similar to that of the Kodiaq sold in Europe and other markets, the side and rear views paint a different picture. The Kodiaq GT appears more dynamic than the regular model. 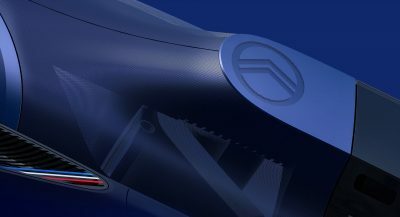 The steeply raked rear screen, the sculpted tailgate, and the two exhaust tips flanking the lower part of the rear bumper contribute to that impression. 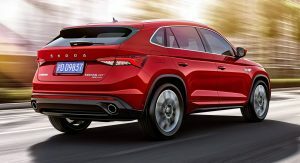 The 4.63-m (182.3-in) long SUV is also said to feature a sporty and stylish interior, although Skoda hasn’t released any photos of the cabin yet. 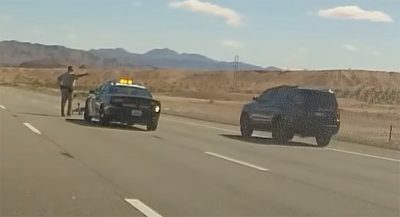 According to the automaker, the Kodiaq GT comes with “high-quality materials” plus the fully customizable Virtual Cockpit as standard. Meanwhile, connectivity features include Wi-Fi access, MirrorLink, Apple CarPlay, and Baidu’s Carlife. The engine lineup consists of two 2.0-liter TSI turbocharged gasoline units with 186 PS (183 hp) and 220 PS (217 hp), respectively. 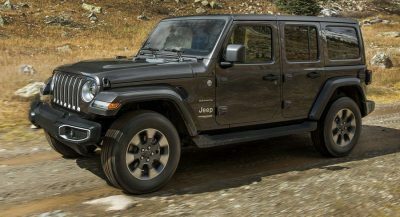 The former is offered as part of a front-wheel-drive setup, while the latter comes with AWD and a seven-speed DSG transmission as standard. Safety-wise, the Kodiaq GT features Front Assist and Adaptive Cruise Control (ACC) with stop-go function, as well as Blind Spot Detect. 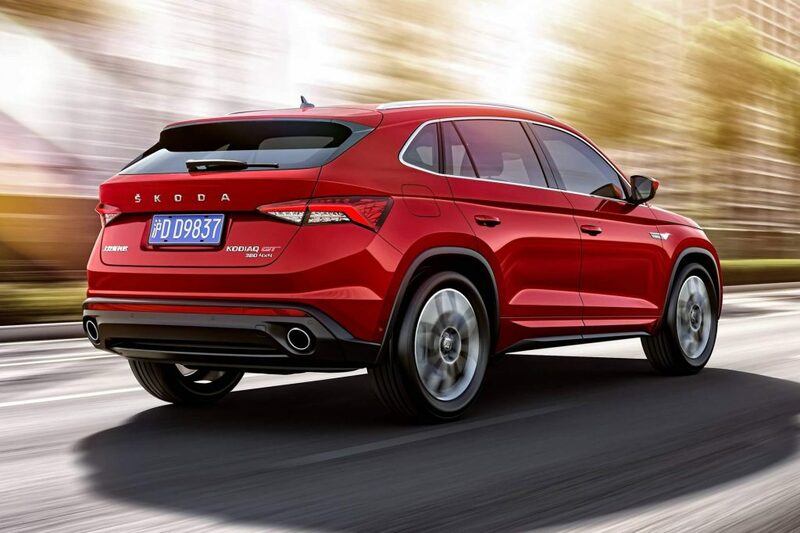 The new SUV will make its public debut at the Guangzhou Motor Show, November 16-25. Indeed. If this is a coupe, so is any other random 5 seat cross over. DEFINITELY BUT THE SKODA LOOKS BETTER. 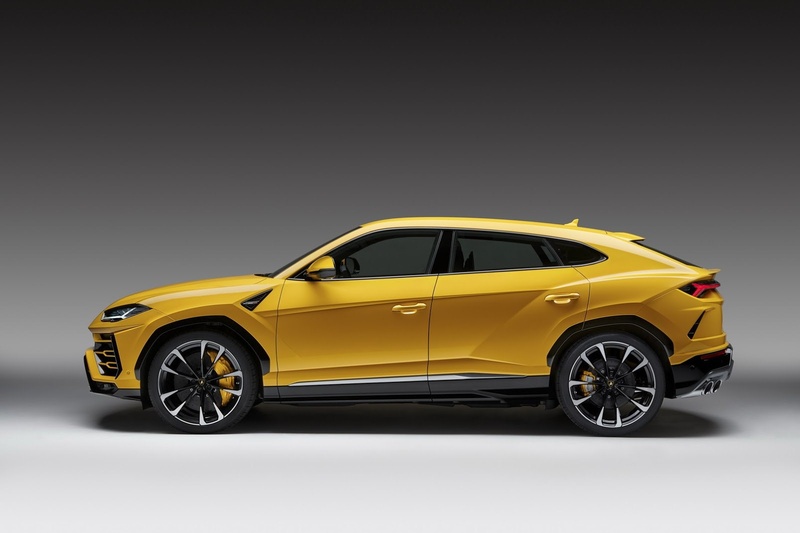 Not a fan of the idea of Lambo SUV, but are you serious that Skoda looks better than Urus :). In person Urus looks very mean (even in some dull grey color and at night). IN PROFILE I SEE THE SIMILARITY AND YES I THINK IT LOOKS BETTER. I PREFER THE CLEAN LINES OF THE SKODA OVER THE PLETHORA OF CREASES COVERING THE URUS. That’s a pretty ugly looking hump at the back. 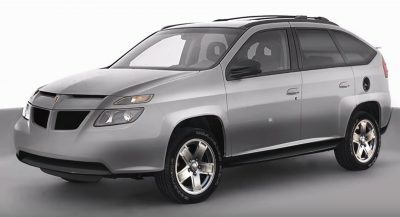 So a Ford Edge and a Toyota Venza had a cross-bred child, and this is what came from the two… Yikes! I like this way more than the normal Kodiaq. Bring it here, Skoda! Do it, do it.